Tenant improvements can make a good business, an extremely efficient and profitable business. Whether you’re moving your business, expanding it, or just need to spruce it up, we want to help you. Our clients benefit from quick, complete and fair estimates as well as professional work completed with minimal disruption. 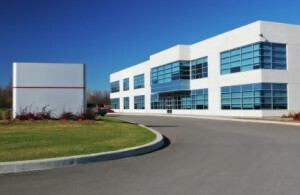 We have over twenty years of experience completing commercial tenant improvement work and we are dedicated to providing the highest quality workmanship and competitive pricing. Our commitment to total customer satisfaction, especially your budget and schedule, ensures a satisfying and profitable construction experience. Our in-house crews are ready to complete simple service requests or construct complete build-outs. All our work is executed or supervised by employees who are skilled in every phase of tenant improvements. Give us a call to learn more about our office renovation services. We are a full service tenant improvement and commercial building remodeling contractor. We have full-time designers, builders, contractors & architects who love to discover new & exciting ways to renew your space. Let us take a look at your project, hear your ideas and offer you a free estimate. That’s what we’re here for, after all. 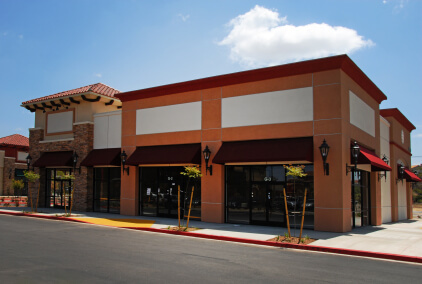 We enjoy building and revamping retail stores, strip malls, retail show rooms, banks and brokerage offices. Let us create a presence that invites your customers into your store, so they buy more from you than ever before. If your new tenant has special needs or you are ready to refine your facility operations, we can help. First, we will discuss your goals. Then we can determine if active operations are possible during your project so we minimize downtime. Finally we decide if the design, installation, and relocation of all electrical and mechanical components should be managed as stand alone projects, or as components of a larger tenant improvement job. Contact us to get started right away! Medical construction requires a unique level of focused coordination among each project’s specialized components. 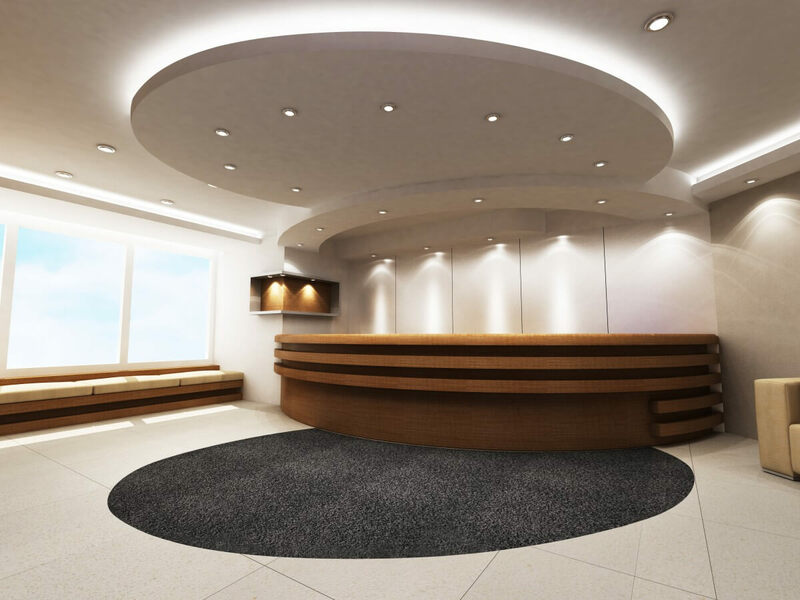 We can help improve or construct operating rooms, laboratories, medical office buildings, patient waiting areas, hospitals, nursing and rehabilitation centers, and related medical offices. Looking for a way to heighten morale? A shiny new workspace can motivate your employees (or office tenants) and benefit your business from the inside out. From high-rise tenant improvements to more moderate mid-rise and garden office buildings, our performance oriented team can help create a productive workspace that your tenants will appreciate. Contact us today to get a free estimate on your tenant improvement project!